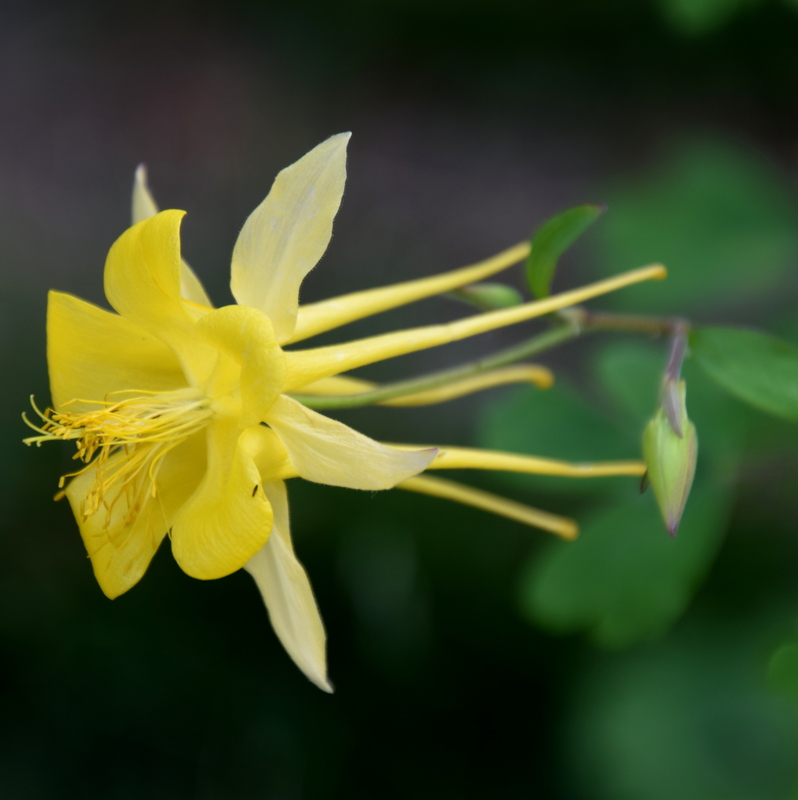 Columbine looks sleek and stylish from every angle. Bravo! 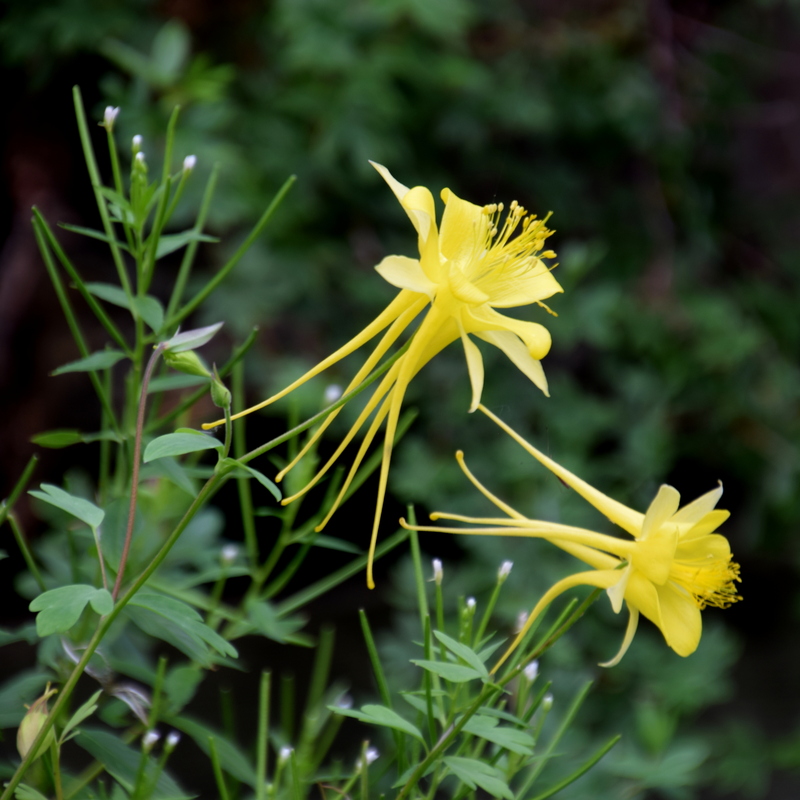 Columbines are so hard to photograph. These are gorgeous! Thanks, Jessica! 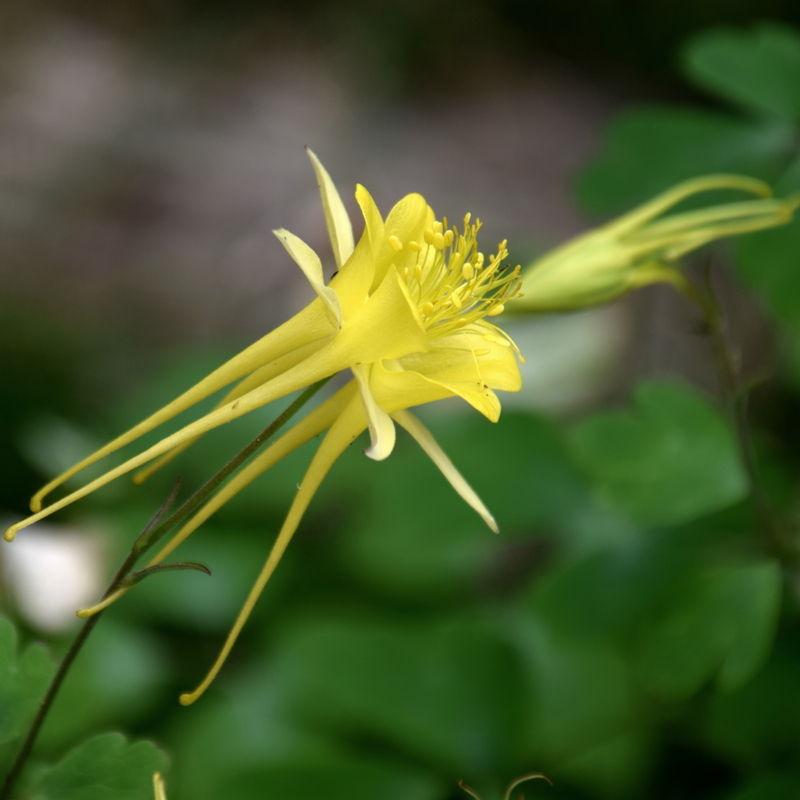 I love how columbines look. Me, too. When we lived in Colorado, there were wild purple ones growing in the mountains. So pretty. I like so many, but iris are my favorite. How about you? Aw yes, iris is a great one. My momma’s favorite. Hmmm. Tough choice. Tie between Indian Paintbrush and Queen Anne’s Lace. Thanks. There aren’t too many Indian Paintbrushes around here, but down where we went to that cave several weeks ago, there’s a place where red ones grow. Love that!